With 15 years in the behavioral health field, Britton is a change agent with an understanding of the clarity, warmth and persistence it takes to engage with people in a way that opens them up to the possibility of change. With a master’s degree in Comparative Religious Studies and over a decade directing community-based transitional living programs and creating teams, community and culture, Britton knows how to connect with clients and help them identify how to relate to key obstacles that are impeding their natural movement toward health, wellness, and thriving. Britton and his team support their clients, ranging from retired executives to youth and young adults, to create and sustain healthy habits, learn and integrate coping mechanisms and skills, and dig into the existential questions toward creating a meaning of life and purpose. 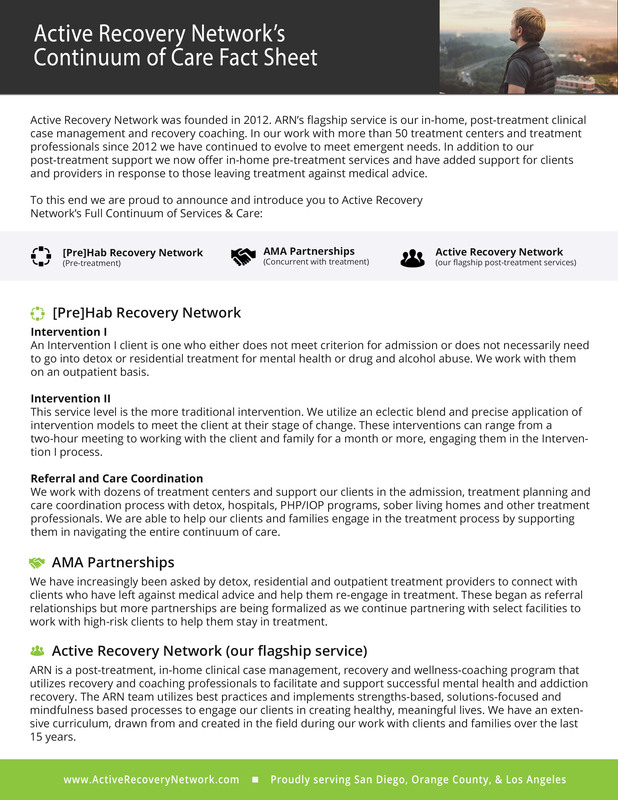 For many clients and families, Active Recovery Network is the bridge between where they are and where they want to be. 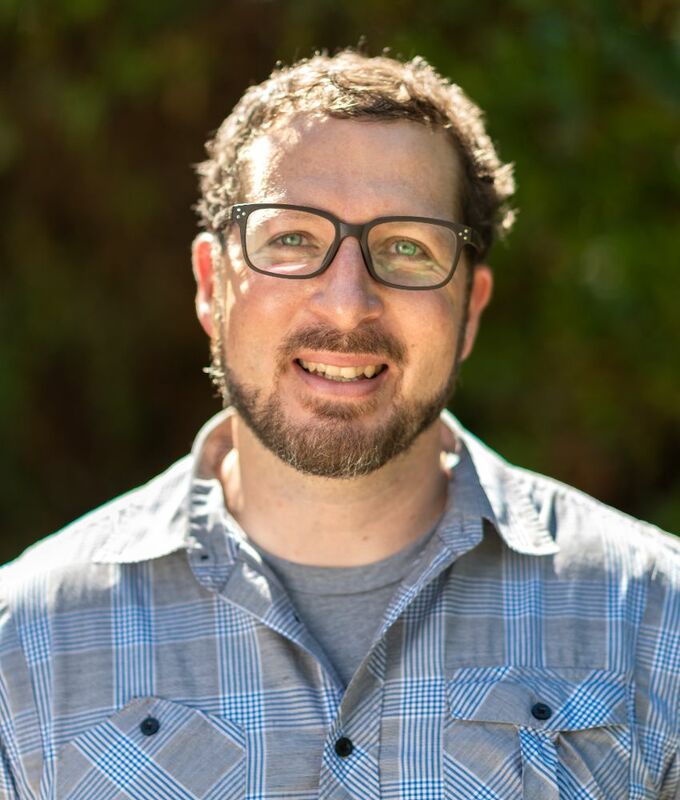 Britton has a been a meditation practitioner since attending Naropa University in 2002 and has taught meditation at more than a dozen treatment centers as well as at the Moore Cancer Clinic on the University of California San Diego campus. Britton can be found trail running, Crossfitting, and learning from his mistakes. He is also a mindfulness instructor and is currently working on a book with his beautiful and kind nine-year-old daughter, Kaiya, titled “The Girl with the White Umbrella.” It’s a book about a girl whose superpower is kindness.